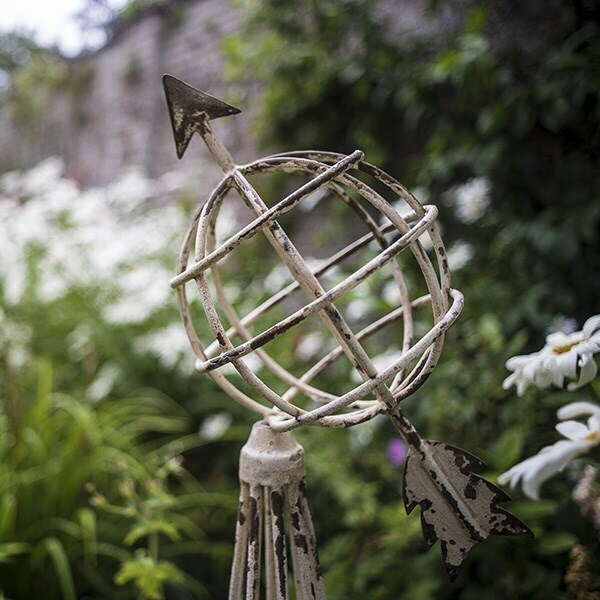 Add structure and style to the garden with this pair of elegant obelisks. 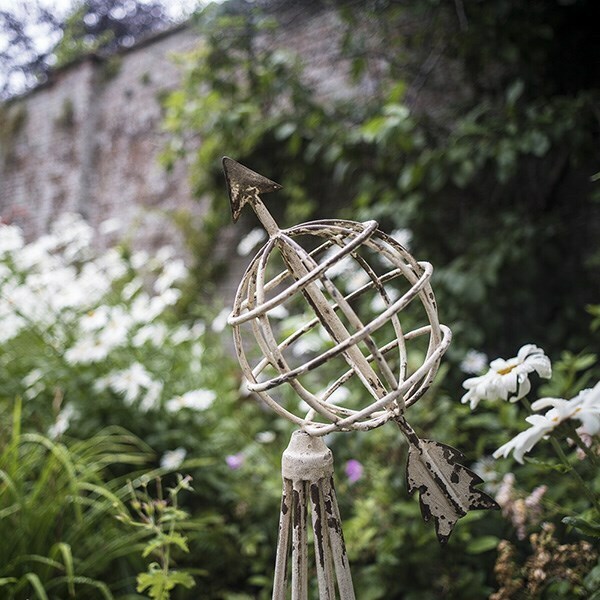 Made from tough tubular steel, they provide sturdy support for climbers in the growing season and add interest to bare borders in the colder months. 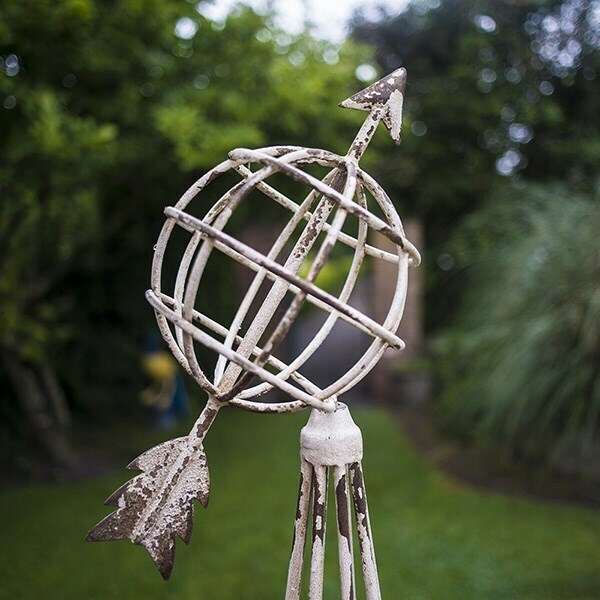 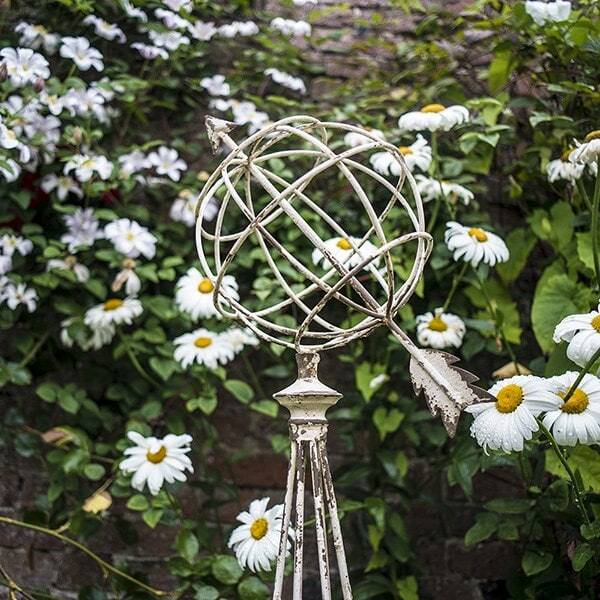 Each is topped with a decorative armillary sphere and arrow and powder-coated with a weathered vintage-style finish.